The WDC governing body has 15 members representing different walks of life, like Shri. Arun Oza (Guj. High Court), Smt. Ila Pathak (Awag), Dr. Sarla Achutan (GU), Prin. Bhalchandra Joshi (C.U.Shah Arts College). The above cell is constituted under Hon. Supreme Court's, MHRD's, UGC"s, Human Right's Commission's directions. Guj. Uni. is the first among the Universities of Gujarat to constitute such a cell with a properly drafted legal policies ( prepared by Law Secretaries and Public Prosecutor and Govt. Pleader of Guj. High Court). The said policy has been approved by the A.C. and E.C. of Guj. Uni. 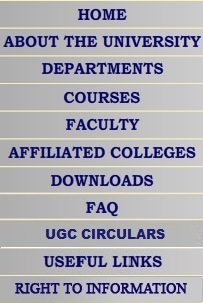 Under WDC policy every college affiliated to Guj. Uni. has ben advised to constitute a Collegiate Women's Development Committee with five members - The composition of CWDC has been prescribed in the WDC Policy. "to prevent and deter the commission of any act of harassment, including sexual harassment and to provide the procedure for resolution, settlement, or prosecution of acts of sexual harassment by taking all required steps. Women shall have right to gender equality and to work with dignity and to have working environment safe and protected from sexual harassment or abuse and appropriate work conditions in respect to health and hygiene." 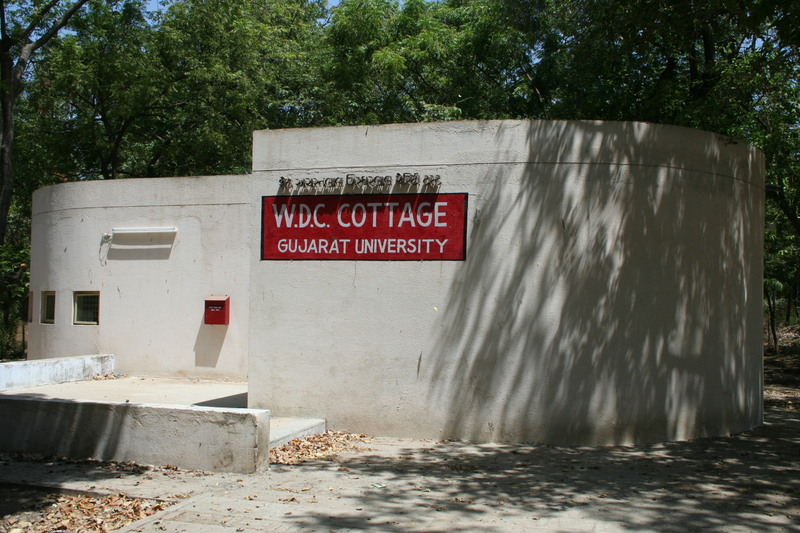 Opening of the cell was marked by a One Day Orientation Course for CWDCs. on Oct. 16, 2005. 120 regd. participants took part in the above event with great enthusiasm. Guj. Uni. walks to Women's Empowerment'- A Rally, March 8, 2006.